On Wednesday, February 13, the Junior Force Council of the Air Force Research Laboratory's Munitions Directorate and the Northwest Florida Section of the American Institute of Aeronautics and Astronautics will travel to Florida A&M University and Florida State University to visit the National High-Magnetic Field Laboratory and the Florida Center for Advanced Aero-Propulsion. 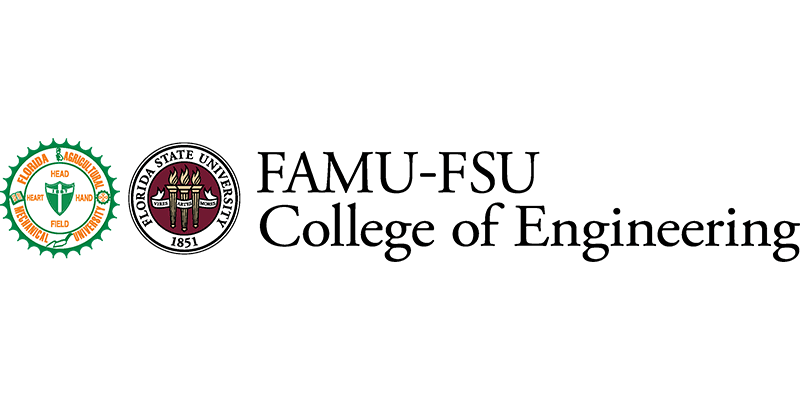 We will also be having lunch with the AIAA FAMU-FSU student branch and AIAA faculty members at FAMU-FSU. Lunch presentations include an overview of the Air Force Research Laboratory's Munitions Directorate at Eglin AFB and FAMU-FSU student presentations. Registration closes on Friday, February 8 or whenever all spots have been reserved. Tours are free, and lunch will be provided. We will attempt to organize carpools for those near Eglin AFB, but this event is open to all AIAA members no matter where you reside. Please see the link to a document with more information.